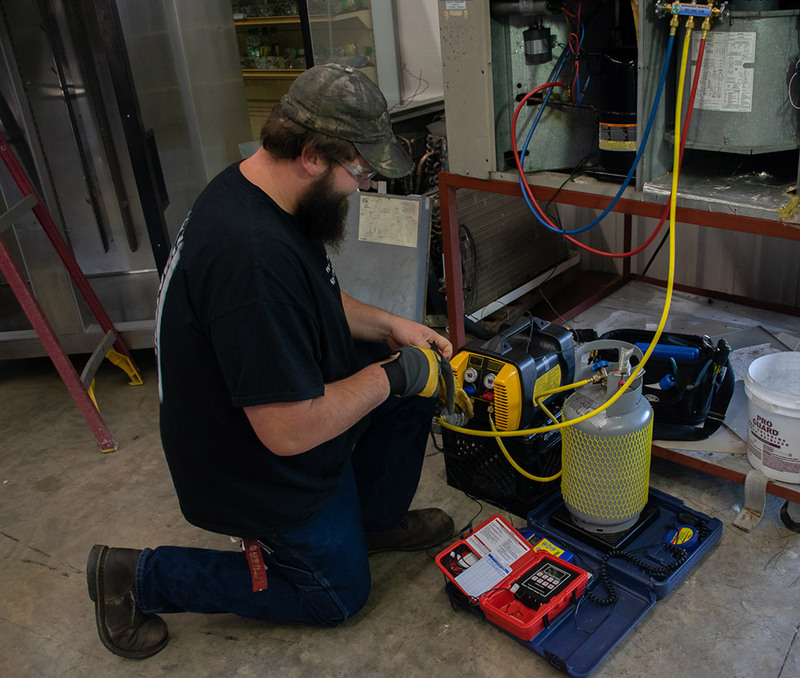 The major units of study explored in this course focus on building a knowledge base and technical skills in the heating, ventilation, and air conditioning industry. Students have the opportunity to earn NCCER certification for each skill set mastered. In addition students gain the skills necessary for developing a positive work ethic. The course is divided into 50% hands on and 50% classroom work.